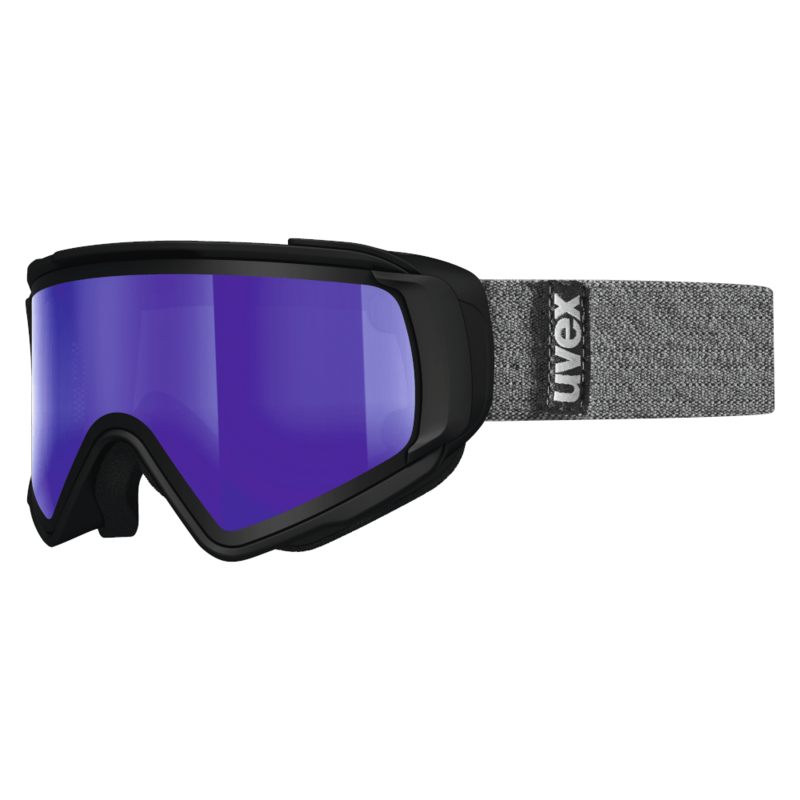 Uvex Jakk TO Goggles Take Off 2 lenses Purple Mirror – comes with 2 quick take off lenses for different lighting conditions. Uvex Jakk TO Goggles Take Off 2 lenses Purple Mirror. These precision over-sized Uvex goggles just look fantastic. These feature the Supravision Double Lens – a flexible goggle lens with the outer lens treated with a hard coat, which makes it 5 times more scratch resistant than an untreated lens. These also have a hermetically sealed chamber with an EVA foam gasket, a cellulose inner lens coated with an anti-static coating and permanent anti-fog coating. All lenses feature 100% UVA, B & C protection. 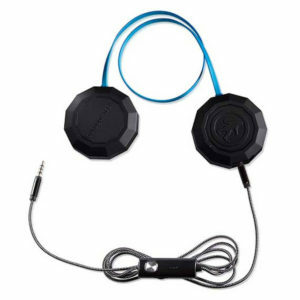 These offer impact resistance, are lightweight and helmet compatible with an adjustable strap. Excellent goggles by Uvex, known for their precision quality and long lasting durability in goggles. The spherical injection moulded lenses guarantee always distortion-free vision and a fog-free view. These goggles come with two lenses – lasergold lite for low light conditions and blue mirror for sunlight. With magnetic attachments these are super easy to change out and come with protective carry bag for carrying the extra lens. Externally-located headband clips make the ski goggles helmet compatible. Lasergold lite: Super contrast-for flat light (Transmission ca. 60% Light absorption 40%). Blue Mirror: Full sun light conditions. Medium/average face size fit.